Last Monday I woke up and thought "I don't want to work today". Instead, I wanted to spend the day wandering around Stockholm, being a tourist and taking my camera out for a little excitement. The poor thing is so busy taking food photos these days! He deserved a day off. And I was in need of a day to appreciate this beautiful city that I now call home. 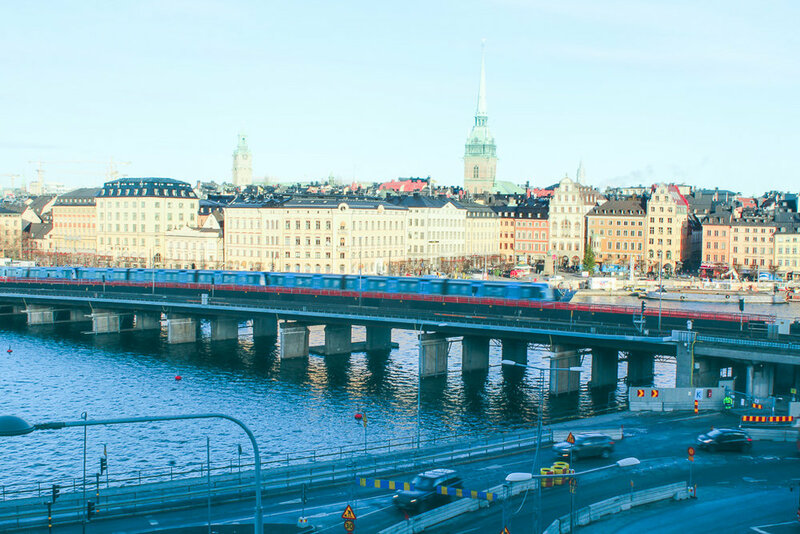 When I first arrived in Stockholm and moved into our magical, little neighbourhood, I was blown away by how beautiful everything was. But after a few months of commuting to work, walking to and from the grocery store, racing to the metro, you kind of stop taking in all of that beauty. So on that Monday morning, I stepped out onto my balcony, the air was cold, the sky was baby blue... and I knew that a day wandering the streets is exactly what I needed. But of course, it was really all about my camera. You see, lately our relationship has deepened. I've finally made the move from good, old, reliable automatic mode and jumped head first, head over heals into manual mode. It's fair to say, I'm love struck. It's about time though. But I guess this is where most of us start when we get a fancy camera and don't really know what to do with it. Now, it's like a whole new game. 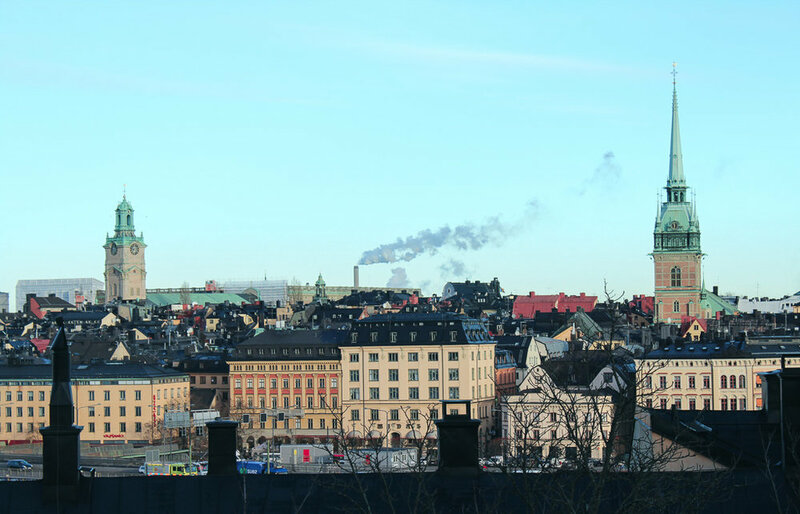 And so I strolled, down from the edge of Södermalm where we live and into Gamla Stan "Old Town". With lots of beautiful old buildings and tiny alleyway streets, there was plenty to keep me busy. To say we lucked out with where we live is an understatement. 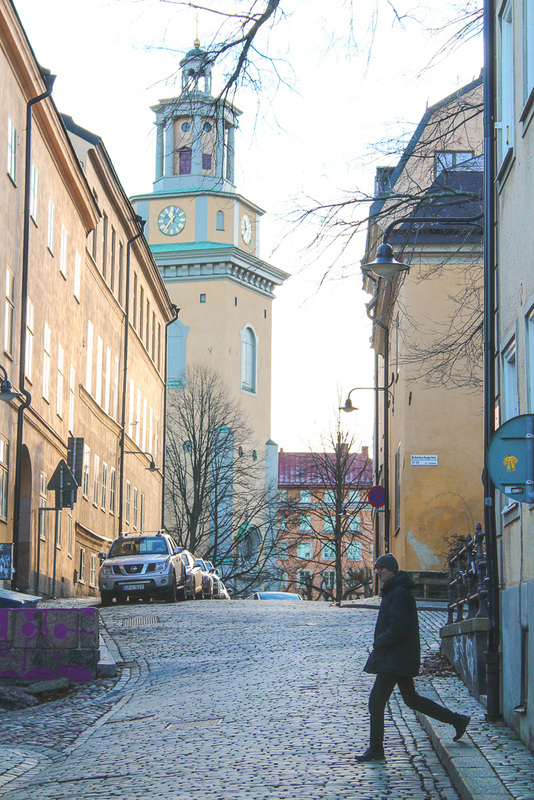 This area of Stockholm is actually like a cobblestoned street wonderland. Sadly we found out we'll have to move from our apartment in the Spring, so I've made a promise to myself to appreciate every moment I have here until then. It was cold though and I could barely manage to keep one mitten off in order to get a proper hold on my camera. 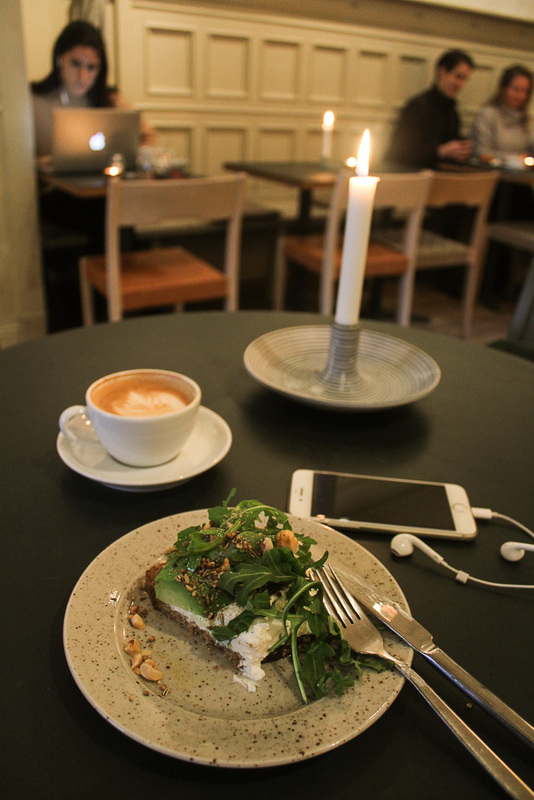 But I'm Canadian, I'm a trooper, so I strolled, stopped in shops, took photos, warmed up here and there and eventually made my way to one of my favourite cafes Pom & Flora. After leisurely enjoying a delicious avocado & feta on rye bread and a couple of cozy coffees, I accidentally knocked over a whole container of oat milk and then decided it was time to go. But of course, the sun sets around 2:45pm this time of year, so into the darkness I went. Homeward bound, with a few Christmas presents in tow. A successful day and exactly what I needed. We should all do this from time to time. Be a tourist and stroll, and appreciate the beauty in wherever you are. Have you ever spent a day being a tourist in your own city? Let me know in the comments below! Or post your photos on Instagram using the hashtag #choosetheadventure - I'd love to check them out! Hi, I'm Shannon and I love to write about the ups and downs of choosing a less conventional existence. There's no shortage of material as I pursue a change in career from finance to food and a big move from Canada to Sweden. It turns out the kitchen is my favourite room in the house, so I also have plenty of easy & delicious recipes for you. I am a food photographer & stylist, recipe creator & holistic nutritionist, a novice sailor living in Stockholm, an avid reader and a Canadian at heart.